Jenelle Evans in rehab / mental health facility, Did MTV send her to Florida rehab for 30 days? 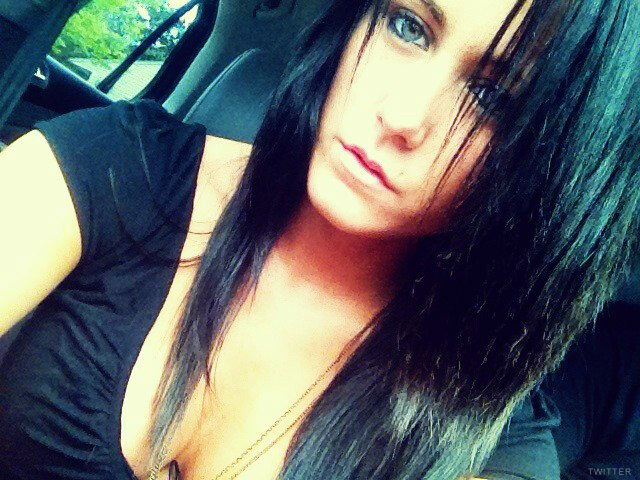 Did MTV send Jenelle Evans to rehab for 30 days? It has been a difficult few years for troubled Teen Mom 2 star Jenelle Evans as she has battled abusive relationships, drug addiction, surrendering custody of her son Jace, multiple arrests, a miscarriage, and an imminent divorce from husband Courtland Rogers. There was even some speculation recently in the media that the 21-year-old’s troubles might lead to MTV canceling the series after the current 4th season. Though there has been no official word on whether or not there will be a Teen Mom 2 Season 5, it does appear as though the network is concerned for Jenelle’s well being. That claim appears to be backed up by screen caps of an alleged Twitter direct message conversation between Jenelle’s ex (and rumored current love interest) Gary Head and a friend of Gary’s ex Jade. (I know, it’s complicated.) 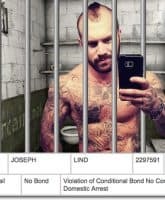 Gary apparently wanted to get back with Jade, but according to Jade’s friend she didn’t want anything to do with him if he was with Jenelle in any capacity. 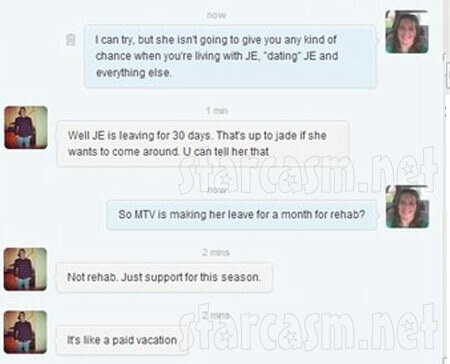 “So MTV is making her leave for a month for rehab?” Jade’s friend asks. UPDATE February 25 – Gary went on to say that Jenelle is definitely not currently on drugs, so she’s not getting drug rehab. She reportedly only there to get “emotional support.” Many rehab facilities also offer treatment for mental health issues like depression, anxiety, and bipolar disorder, which Jenelle has been diagnosed as having. 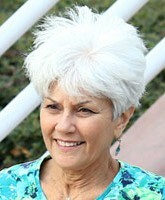 He said the reason MTV sent her away was so she didn’t have to face some of the difficult things that will be aired on Season 4. UPDATE February 26 – Radar Online has a source telling them Jenelle is “seeking treatment for her drug addiction issues and related stresses stemming from her tumultuous last few months.” The source says Jenelle’s claims of being clean since finding out she was pregnant are not true. “She has been doing drugs, and she really wants to stop and live a clean life for herself and for her son Jace,” the source says. So everything seems to point to Jenelle being in some sort of facility in Florida, though not technically a “rehab” facility. I don’t think anyone would argue that this doesn’t seem like a good thing for her right now. It sounds so cliche, but she desperately needs to detox not only from whatever unprescribed substances she may be taking , but from all of the drama in her personal life.